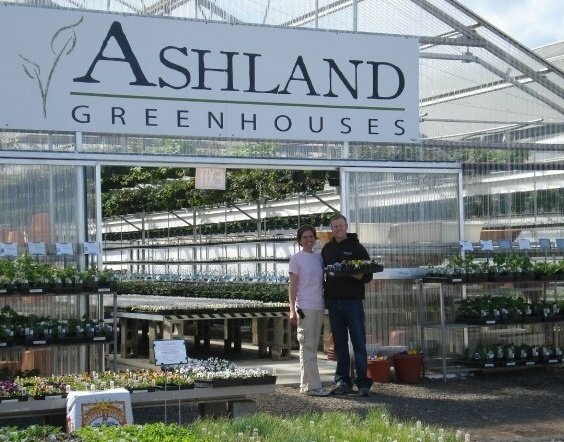 http://ashland.oregon.localsguide.com/wp-content/uploads/2018/05/logo-1-300x76.png 0 0 Ashland GreenHouses http://ashland.oregon.localsguide.com/wp-content/uploads/2018/05/logo-1-300x76.png Ashland GreenHouses2019-01-31 08:32:132019-01-31 08:32:13Living Chocolate?! 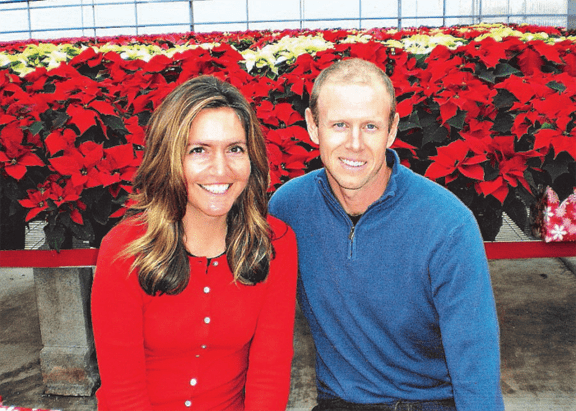 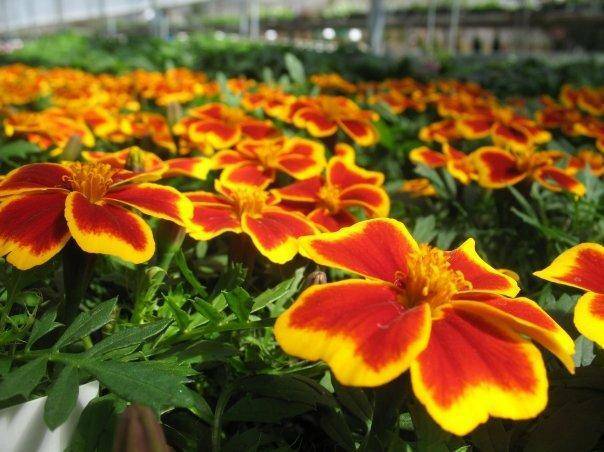 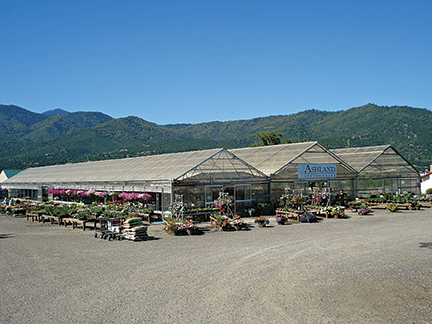 "Twas The Night Before Spring…"
http://ashland.oregon.localsguide.com/wp-content/uploads/2015/04/Ashland-Greenhouses5.png 432 576 Ashland GreenHouses http://ashland.oregon.localsguide.com/wp-content/uploads/2018/05/logo-1-300x76.png Ashland GreenHouses2018-11-29 18:43:282018-11-29 18:43:28"Twas The Night Before Spring…"
http://ashland.oregon.localsguide.com/wp-content/uploads/2015/04/Ashland-Greenhouses7.png 432 576 Ashland GreenHouses http://ashland.oregon.localsguide.com/wp-content/uploads/2018/05/logo-1-300x76.png Ashland GreenHouses2018-08-28 18:48:472018-08-28 18:48:47Packs are Back! 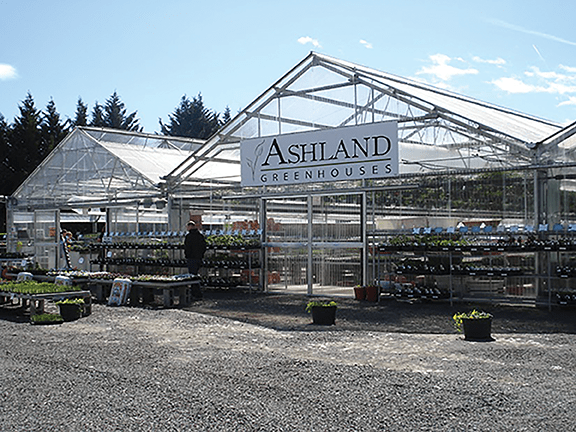 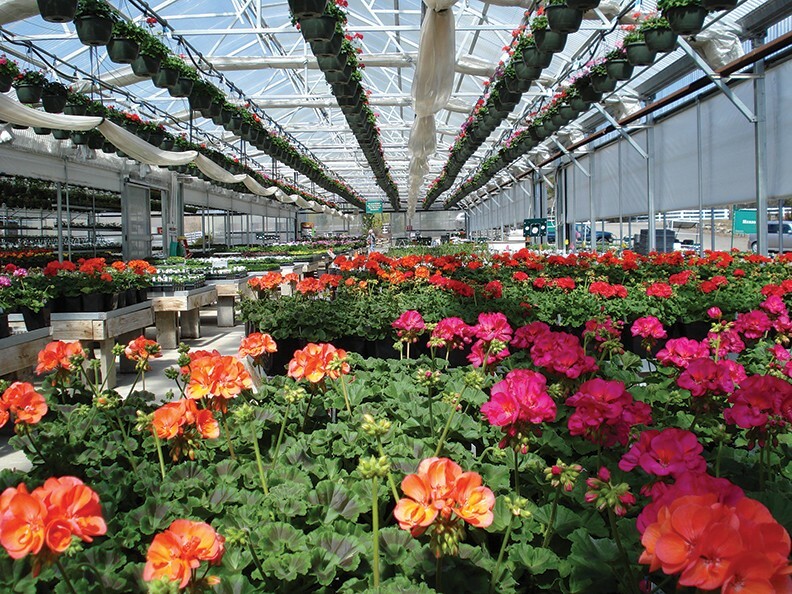 http://ashland.oregon.localsguide.com/wp-content/uploads/2013/08/Ashland-Green-Houses.jpg 442 564 Ashland GreenHouses http://ashland.oregon.localsguide.com/wp-content/uploads/2018/05/logo-1-300x76.png Ashland GreenHouses2018-03-27 14:22:392018-03-27 14:22:39Why Wait? 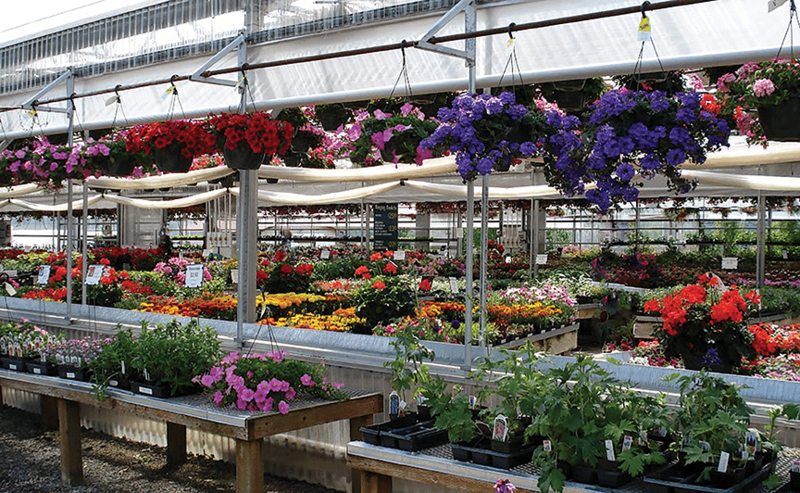 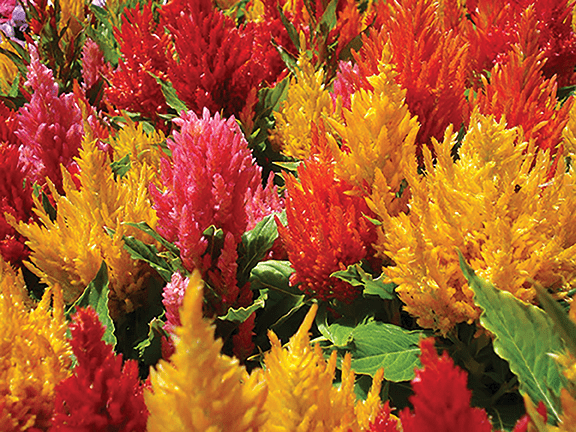 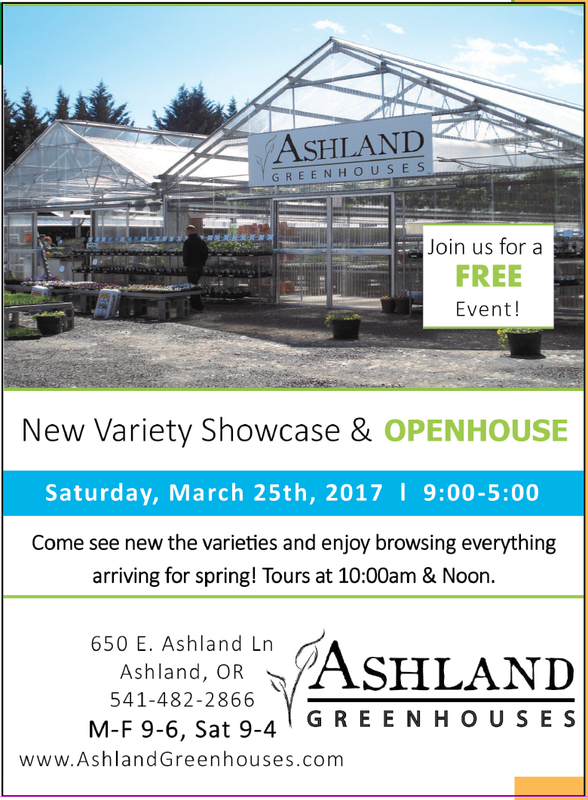 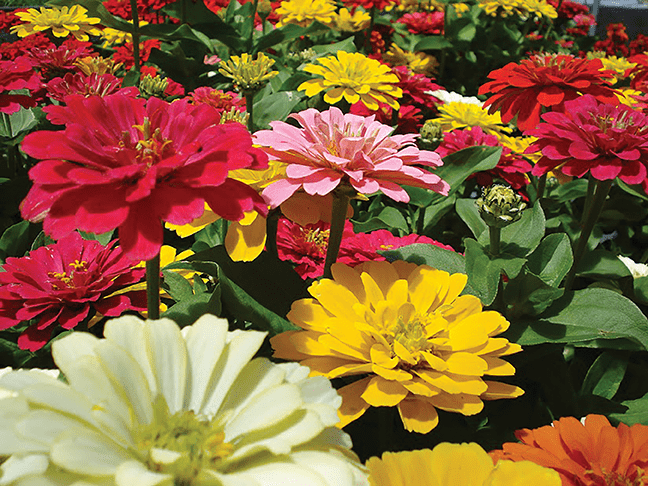 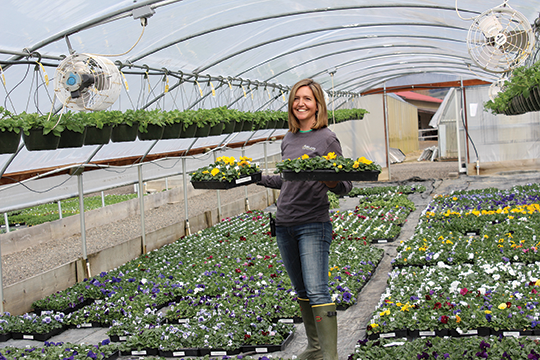 http://ashland.oregon.localsguide.com/wp-content/uploads/2015/04/Ashland-Greenhouses5.png 432 576 Ashland GreenHouses http://ashland.oregon.localsguide.com/wp-content/uploads/2018/05/logo-1-300x76.png Ashland GreenHouses2015-10-11 20:52:342015-10-11 20:52:34From the Greenhouse: Are you too late?